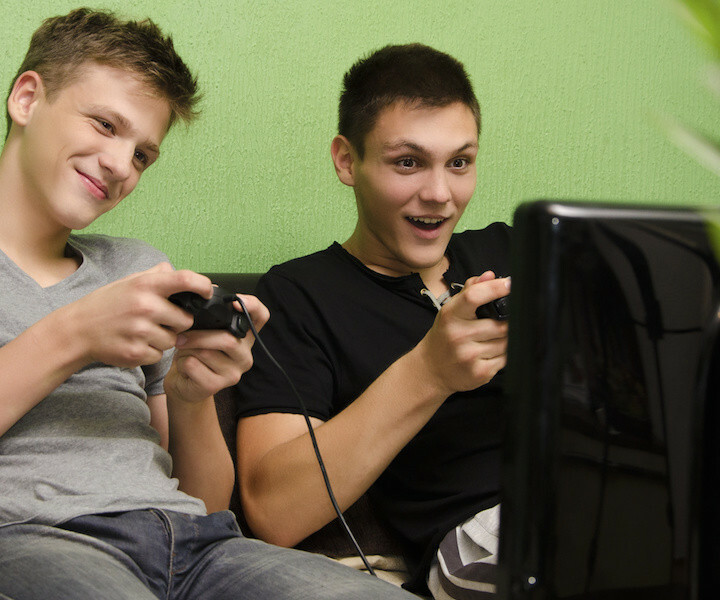 THE YOUTH CULTURE REPORT » Is It Wrong To Use Entertainment In Youth Ministry? Is It Wrong To Use Entertainment In Youth Ministry? The previous article is Fathers (And Mothers), Do Not Provoke Your Children!